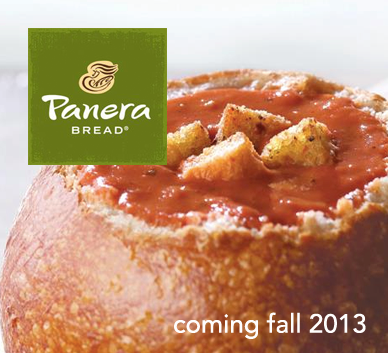 West Acres Mall announced Wednesday that a Panera Bread location will be opening there in the fall of this year. 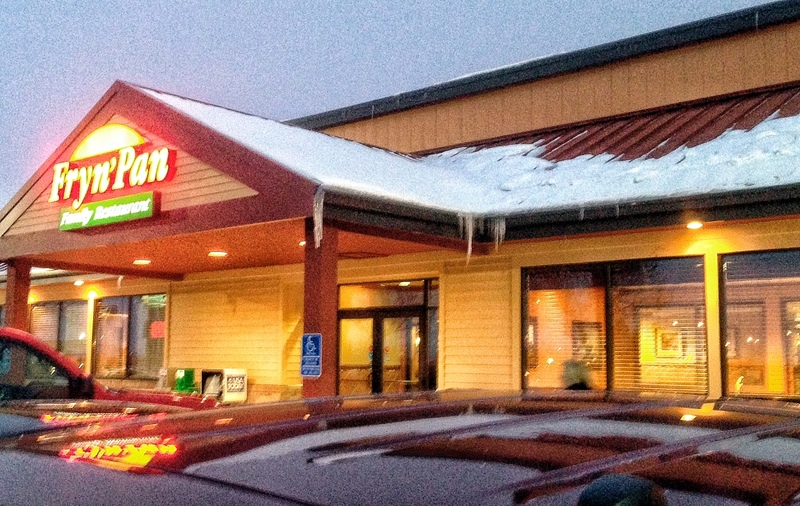 Having grown up in Grand Forks, I was never introduced to Fryn’ Pan, a regional chain of restaurants that seems to have quite the following here in Fargo-Moorhead with the, let’s politely say, older folks. 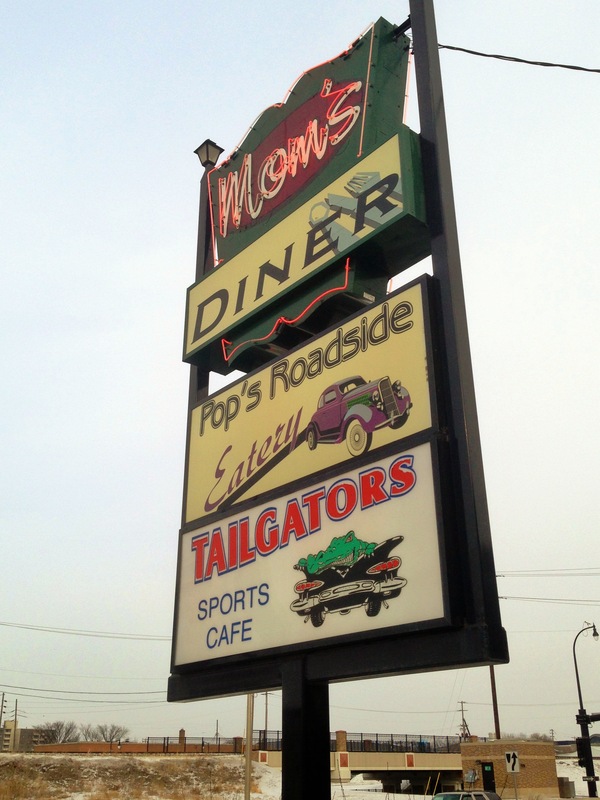 There is a location in both Moorhead and Fargo, along with three in Sioux Falls, one in Wahpeton and one in Yankton. Wanting to try out the tiny Altony’s Italian Cafe but finding it absolutely packed, we headed to the nearby Fryn’ Pan and were seated quickly. I passed the salad bar and instantly knew what I was in for: Processed, institutional-grade food slop. And unfortunately I was right. I’m spending a few days in St. Paul, visiting my brand-new nephew Jack. 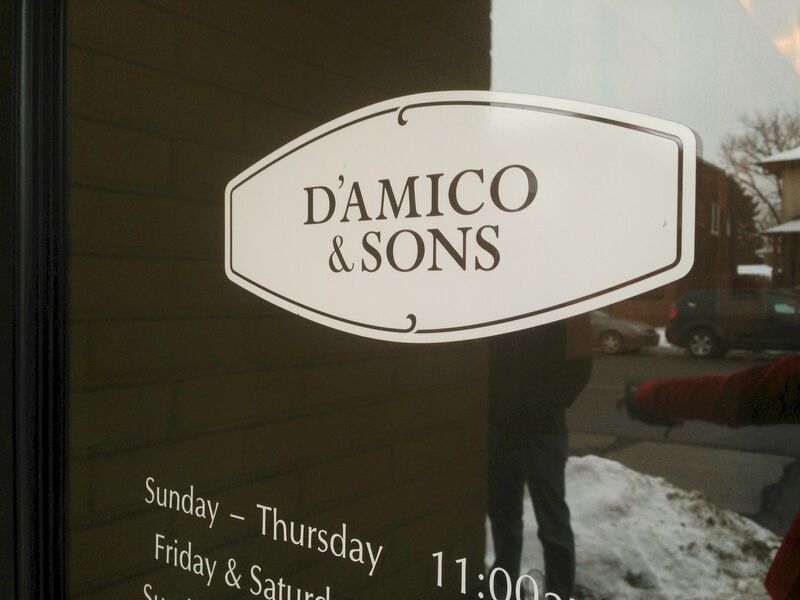 Whenever I travel, I’ve gotta try a new place, so this Saturday we headed out for a light lunch at D’Amico and Sons on Grand Avenue in St. Paul. It looks like “more than one” Sonic Drive-In will be gracing the great city of Fargo in the coming years. 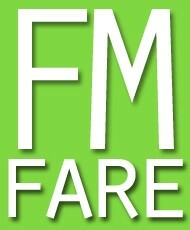 We could see our first in as little as 18 months, according to a Forum Communications article.